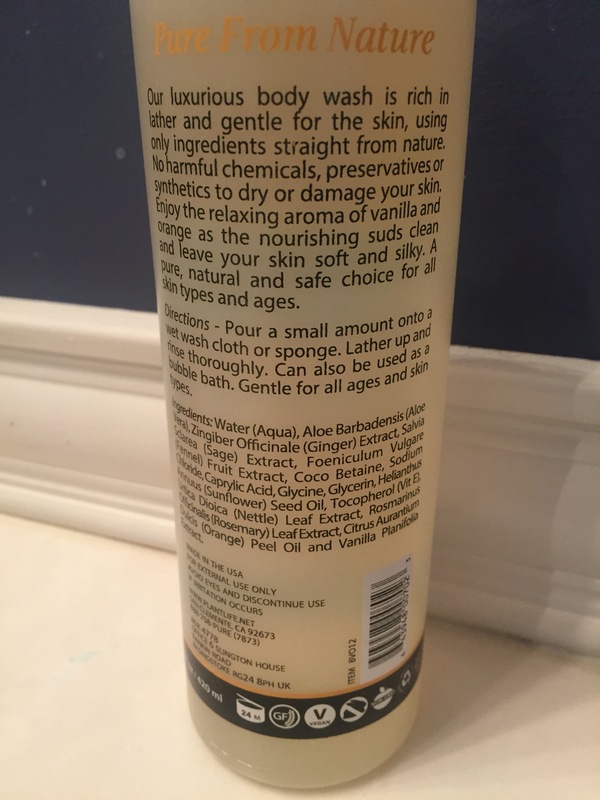 I’m always looking for new cruelty free products and I definitely scored finding this one! After trying the Acure body wash and not really liking it I looked for a company that I haven’t tried yet. I found Plant Life, an aromatherapy and vegan line….YES!! 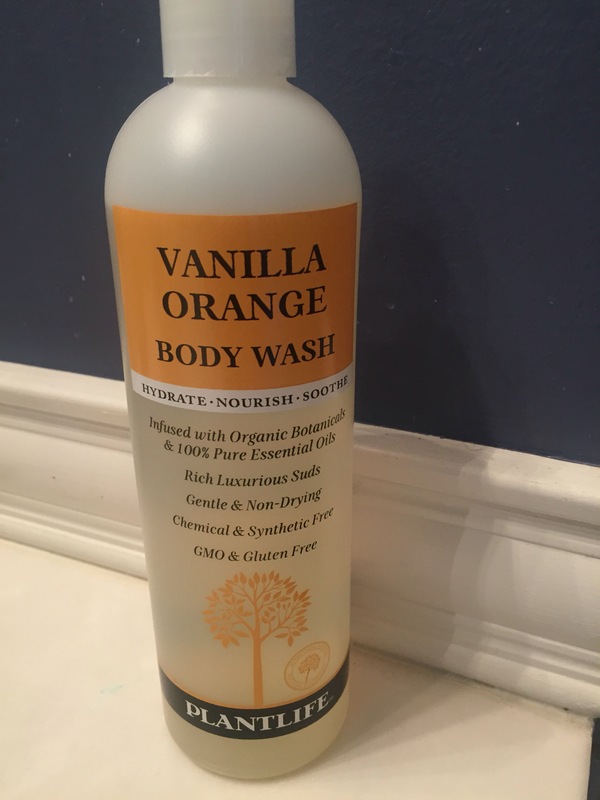 I tried the Vanilla Orange body wash and it basically smells like a creamsicle! They have a few other scents and products and I will probably be trying them all. What I really love about them is all their ingredients come straight from nature. No chemicals, 100% pure and natural. Next Post Thank you, Capital Grill?